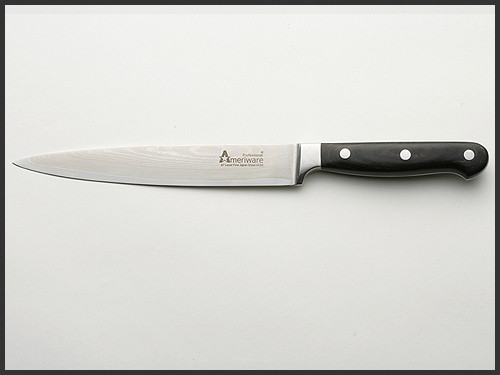 Features 67 layers with a high carbon Stainless steel core. The best available steel forged into an unparalleled toughness and hardened to perfection with real edge holding ability. You will love how they cut effortlessly and their truly unique beauty! Handles are elegant and very functional black pakkawood. Comes with a lifetime warranty.